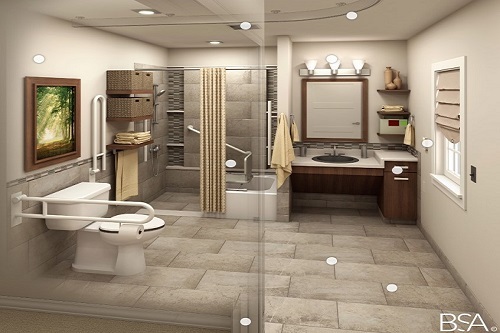 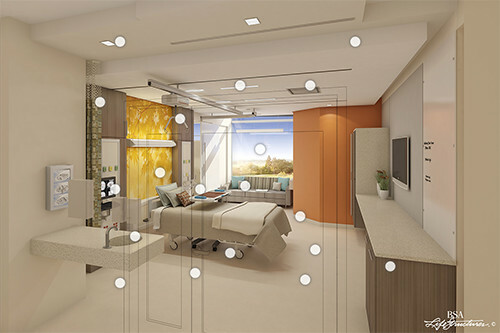 Medical-surgical patient rooms constitute a significant component of a hospital building project, with a large body of research evidence and best practice knowledge for designers to draw upon in order to create a best design that successfully addresses unique issues in the design of each project. 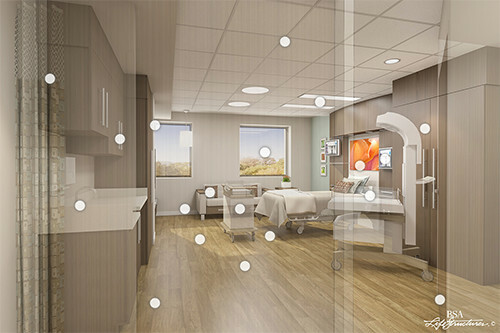 Intensive care unit (ICU) patient rooms serve critically ill patients. 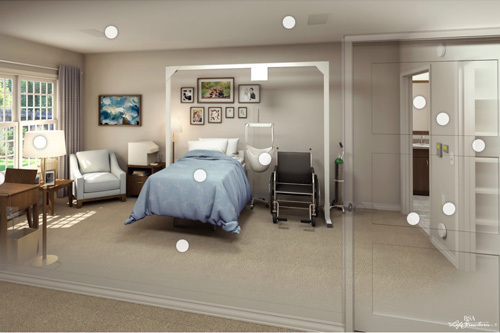 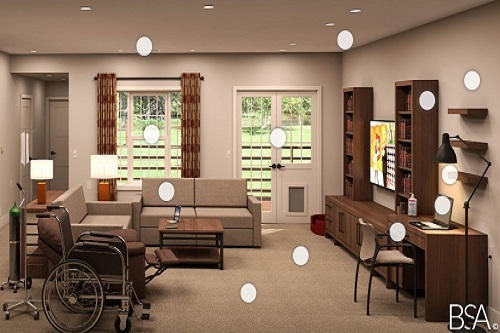 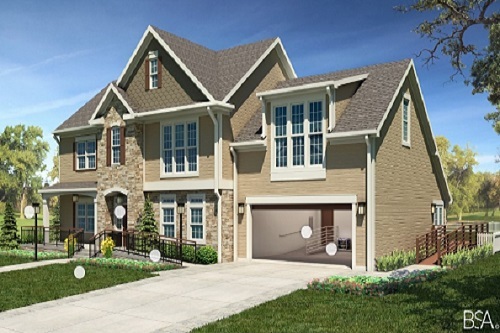 With requirements for close monitoring and observation, as well as specialized equipment and technology, the physical environment can be frightening for families and requires special considerations to optimize staff efficiency, promote quality care and safety of patients, and support loved ones. 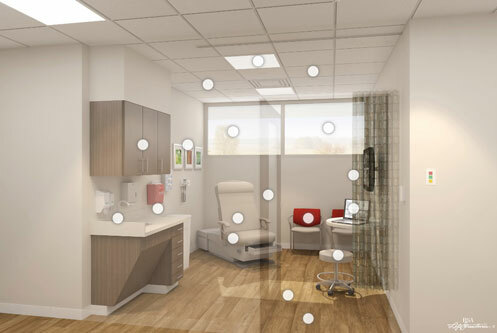 Primary care exam rooms are becoming the center of the healthcare experience. 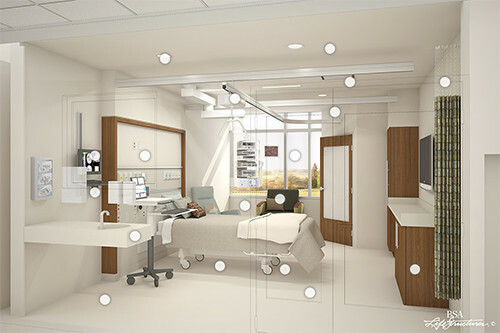 Technological advances, point-of-care testing, and improved organizational flow models are streamlining the patient experience.By designing the exam room to be more patient-centric, providers and care teams can significantly enhance effectiveness, efficiency, comfort, safety, and quality of care.